Introduction Part I: Who am I? quite a lot of time in Karachi and Islamabad for reasons related to work and life. I am married to a weirdo who has been my closest friend (the jigger types) for much longer than he has been my husband. More on him later, not dedicating so much space to him already. Up until a few months ago, I lived the high-powered corporate life, working for big multinationals in fancy shmancy offices, making local strategies for huge global brands and feeling quite the happies for the awesome career progression that I enjoyed. High-five to me because I worked quite hard to earn it at all, thankyouverymuch! Then husband and I took some serious types life decisions *enter bollywood drama music*, which resulted in us moving to The Kingdom of- wait-for-it - Saudi Arabia! Life changed dramatically and that is what finally pushed me to start this blog that has been cooing in my head for several months now - yes, I’m quite the lazy bum like that. 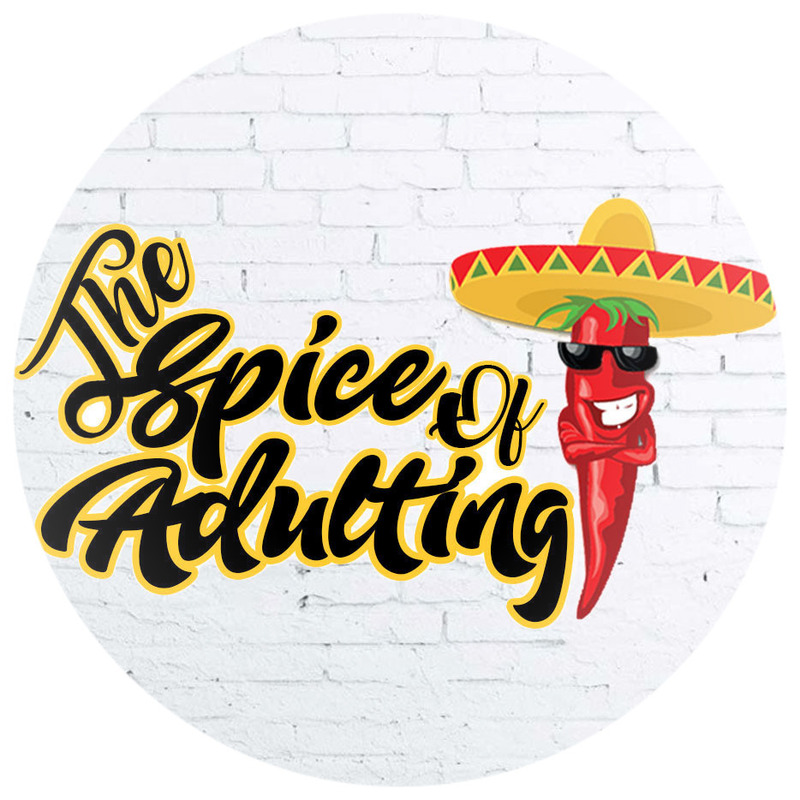 The idea behind The Spice of Adulting? 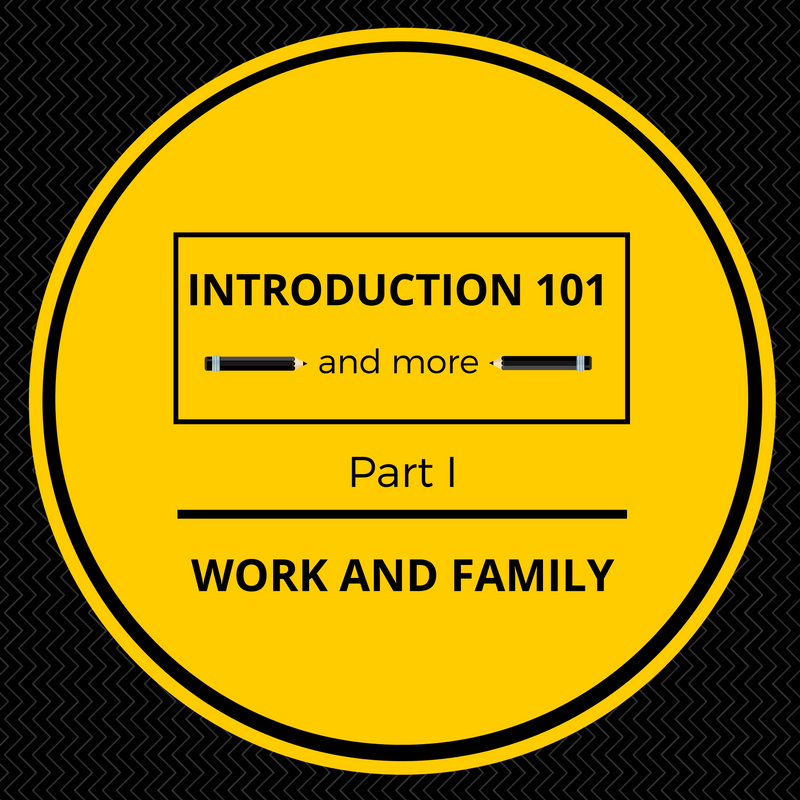 Check out Introduction Part II. Come back soon. See ya! A twenty-something on a hiatus from corporate life. Exploring, loving and sharing the joyful adventures of growing up. Happily adulting! Introduction Part II: What am I doing here?